This week our fantastic Beach School students shared some awesome waves and sunny, blue skies. 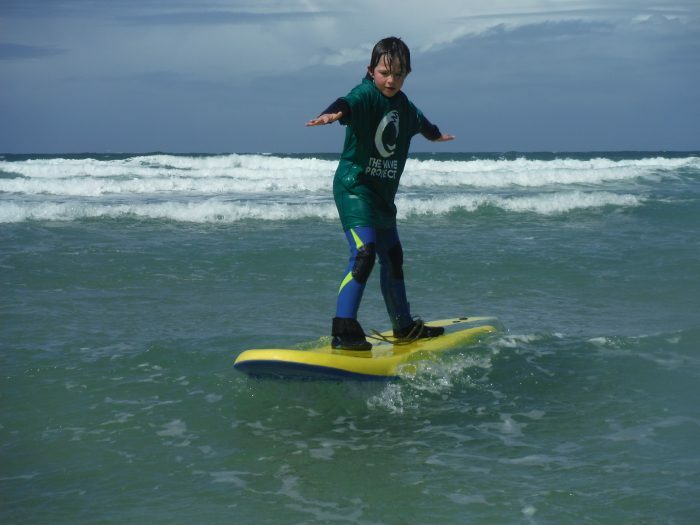 Whilst in the surf and on the beach they have been ‘Feeling the Pulse’ – these surfing scientists have been investigating and experiencing the effects of exercise on their bodies and how to condition their minds and respiratory systems to improve fitness, wellbeing and focus. Well done everyone, we are already looking forward to next week’s session!